The list which calculates the number of times people have talked positively about a specific brand has been topped by Google, who has got a score of 57.2 points in 2018 by YouGov in its BrandIndex Buzz Rankings in India. 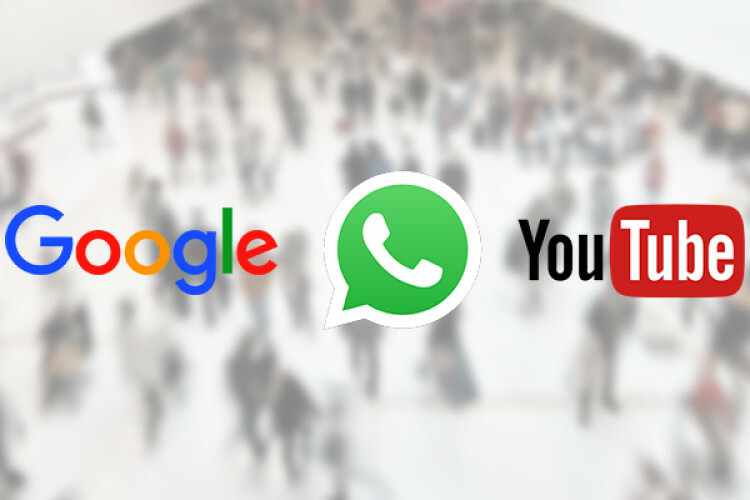 Google was followed by WhatsApp with 55.7 points, by creating the most positive buzz in here and then 3rd is YouTube with 52.9 points. At the 9th position comes widely used, Facebook.